For the real estate industry, Custodian knows that one truth behind how to build wealth, and it’s not a secret. We want to share it with people and to educate them about it, for free, so they can recognize the enormous opportunity that truth presents and to seize it to better their own lives! We’ve even written a top-selling book about it called ‘7 Steps to Wealth’. 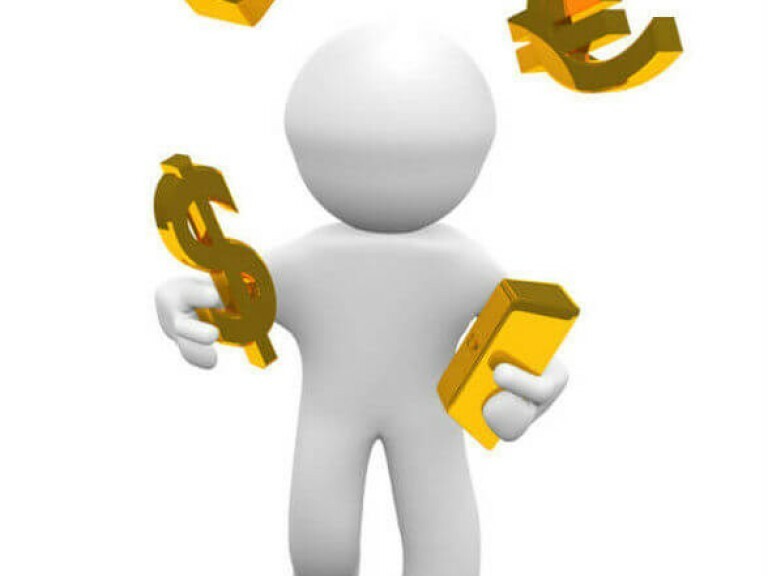 What is that truth behind how to build wealth? and COMPOUND GROWTH is a financial miracle for building wealth! 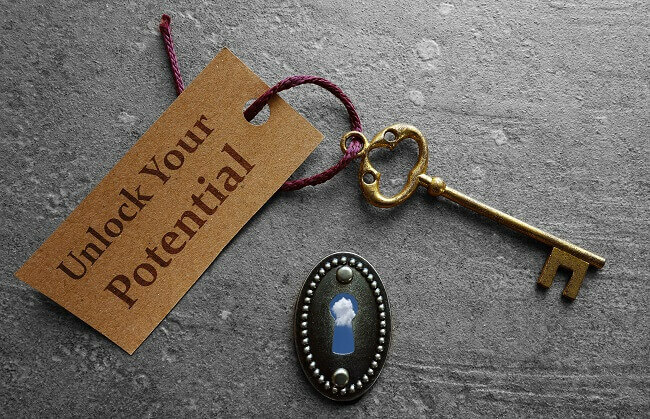 Put those two things together, and you get a formula guaranteed to give you success! "7 Steps to Wealth" is our testimony to that! The real estate industry is a concentration of many real estate agents who work for vendors looking to sell property. The real estate agent’s job, therefore, is to act on behalf of the vendor to sell the property and get the best price on the best terms for the vendor. They work for the vendor. We, however, work for the investor. 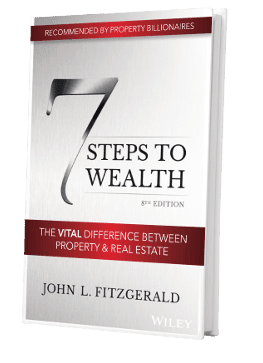 Custodian has identified a deep need in the Australian market for Australians to build wealth, and has also identified that the ‘7 Steps to Wealth’ program is the best real estate strategy to build wealth for average Australians! It is important that we make a clear differentiation between us and the real estate industry; between our product and a vendor lead product; between our strategy, which is a compound strategy, versus a simple strategy of buying one asset and selling - which is what most investors do! Our motto is ‘there is only truth in numbers.' This maxim is something John Fitzgerald learned as a 17-year-old from his Jewish mentors, and still practices today! Everybody has a good story, but very few people have the data and numbers to back it up! 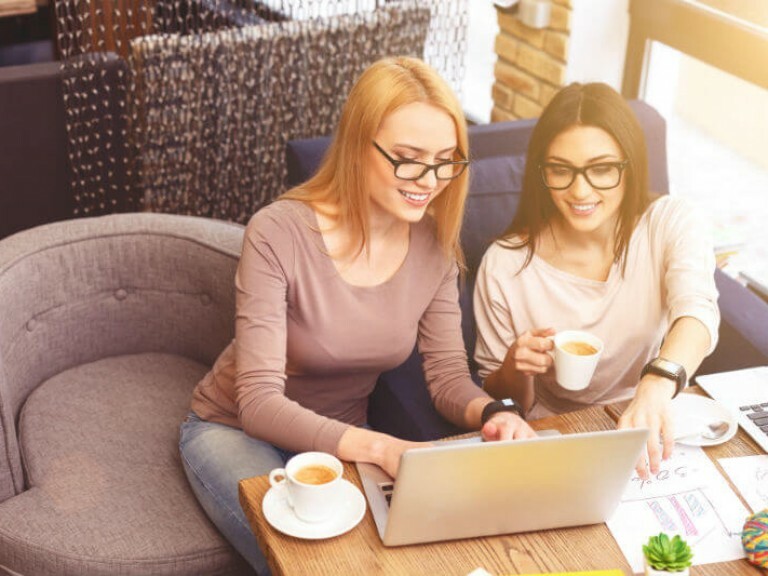 ‘7 Steps to Wealth’ has the data, numbers, testimonials, and formulas to support the statement that it is the best program for Australians to build wealth. The need for the ‘7 Steps to Wealth’ program comes from the fact that x% of Australians are retiring on the pension. Seven hundred Australians are retiring every day, and six hundred of them will apply for the pension! The pension for a couple today is $34,000 per annum. Australian Treasury identifies that the average Australian would need $60,000 per annum to be comfortable. We are barely retiring above the poverty line! 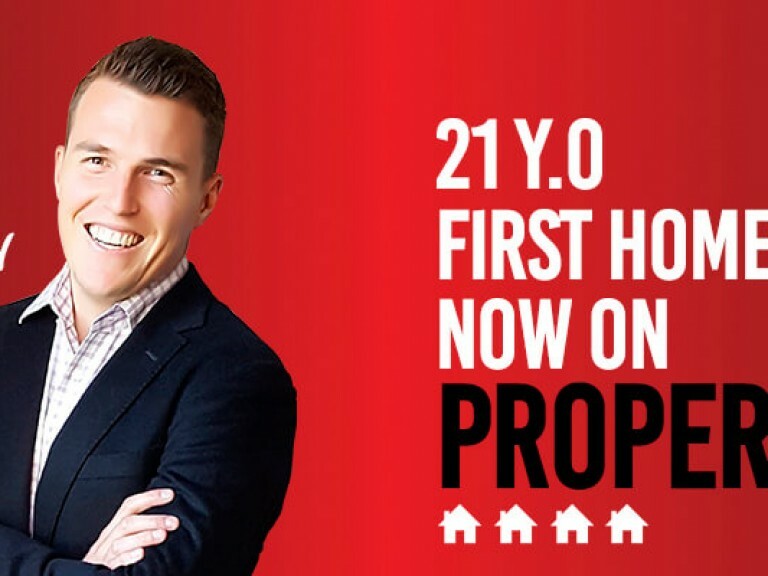 - There are 1,970,000 investors, who own 2,700,000 properties – that’s 8.2% of the total population, or x% of the adult population, who own 28% of all housing in Australia. 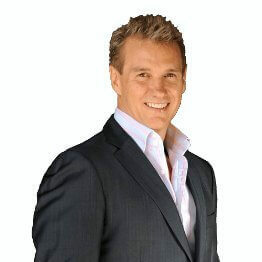 - Of the 1,970,000 investors, x claim a tax deduction for negative gearing. - 50% of investors who buy sell within the first 5 years – x% owned attached dwellings, and y% owned detached dwellings. - 26% buy in their own postcode, 40% buy within 20 kilometres, and x% buy interstate – x% who sell take a loss. - 7 out of 10 investors only ever buy one property – there are only 32,287 Australians who own 4 or more investment properties. Australia is having its highest population growth ever and will do for the next 10-20 years because our baby boomers are retiring. 25% of the workforce is due to retire in the next 10-20 years. Australia is currently losing $100,000,000 per day, and we have more people leaving the workforce than entering the workforce. The ratio of taxpayers per recipient is diminishing significantly. In simple truth, Australians need to build wealth! Australia’s best-performing asset class is residential land. 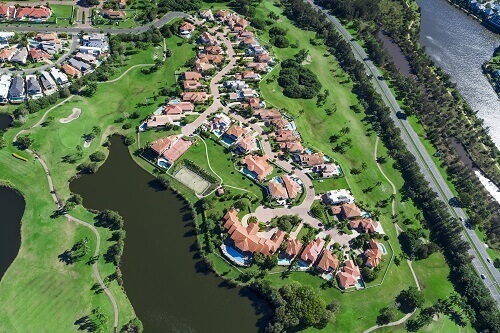 Custodian has data going back 20 – and even 30 – years, and actual case studies of clients who have bought land and received a compound return of x, and a simple return of y, over 10, 20, and 30 years! Compare this to Warren Buffett, the best investor in the world, and we see a startling observation; and that is that Australian residential land performs better than Buffett! Further, what’s even more exciting is that Buffett has never paid a single dividend! Similarly, by just putting a house on the land that you have purchased, you would not have to pay for anything out of pocket! All while generating an income of 4% initially, growing to x% in 10 years, y% in 20 years, and z% in 30 years! 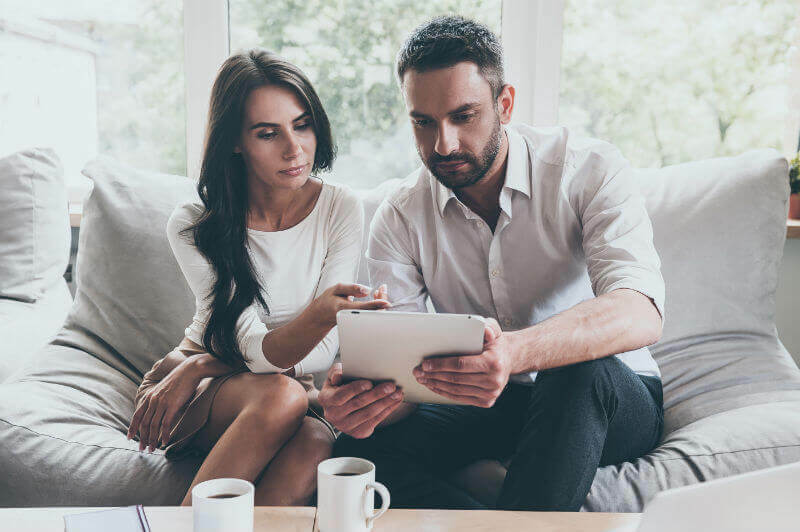 Even more powerfully, creating income can be done through leverage (so using no cash equity), and the incredible advantage of tax deductions through depreciation and negative gearing. $1.5 million dollars! To achieve that goal they need to access compound growth! Compound growth is simply growth on growth. The ‘7 Steps to Wealth’ program offers clients a 100% return per annum on their equity; this grows as they increase their portfolio. 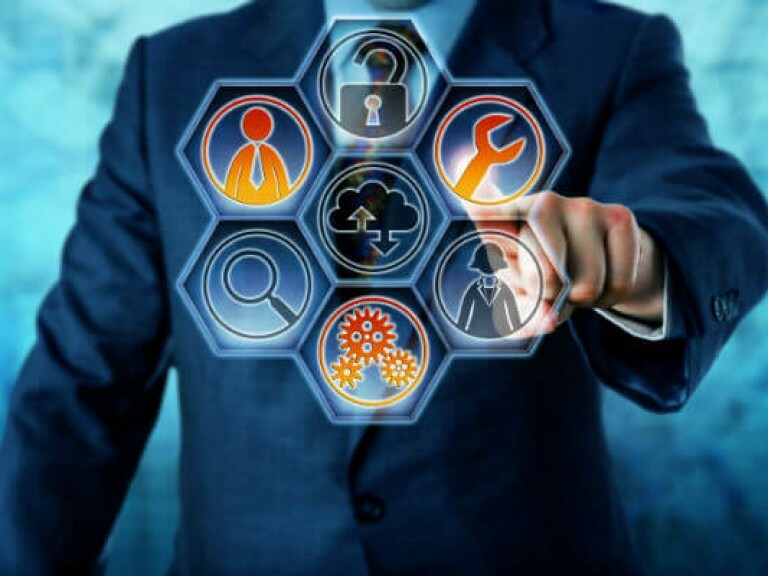 ‘7 Steps’ has testimonials from clients who have worked the program for more than ten years, with four or more assets - and further, accurate data on specified properties, showing comparative value returns, and internal rates of return well in excess of 100% per annum! As Mr. Warren Buffet would say: ‘the true power of compound growth’!  ‘7 Steps to Wealth’ is a strategy employing the formula of compound growth, and the commodity of residential land. 1. Buy land for growth – Australia’s best asset class. It doubles in value every 5.8 years. 2. Optimise rental income – commencing returns 4%, increasing to 9%, 23%, and 30% per annum. 3. Maximize tax benefits – average tax rate is 32c on the dollar, reduced to less than 10c (10%). 4. Finance – use other people’s money and minimal equity, don’t cross-collateralise, get a copy of the bank valuation, duplicate. 5. Affordability – minimize risk, maximize growth, location, duplicate. 6. Time – cycle, growth, income, changing land use. 7. Compound growth to reach your full potential. It is up to us to teach Australians the way: the benefit of working smarter, rather than harder. The benefits of using resources such as finance, tax, land use, rental demand, and population growth. Mostly, our role is inspiring Australians to be the example, to teach the generations that are coming along that it’s not good enough that we are retiring dependent on the government, who just can’t afford to look after us! It’s the time we all did our bit, we all took action, and we all used the system, resources, and the amazing asset class that’s open to us! Check out the nearest 7 Steps to Wealth Event location.